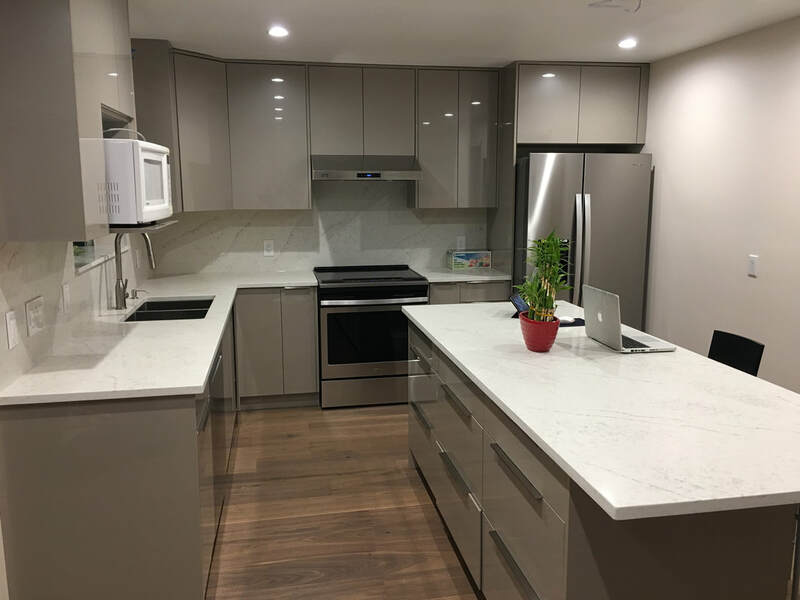 10' X 10' kitchens starting from $1,699! premium-quality MDF doors and soft-close hinges and drawers. RTA cabinets are Ready-to Assemble cabinets which you can easily assemble using a few tools. Our instruction manuals are comprehensive and easy to follow.